Who doesn’t agree that Millennials have had enough attention for now! Just so we are clear, Millennials are those born between 1977 and 1995. Whereas the Baby Boomer generation covers from 1946 to 1964; when large numbers of babies were born following the return of soldiers at the end of World War II. There are roughly 79 million Millennials vs 76 million of Baby Boomers in America. Baby Boomers, and you are one or have family/friends who are — tend to be confident of self, their own ability, but not confident in authority. 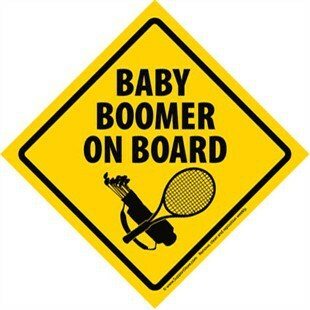 Boomers work hard to achieve a prestigious title and the corner office. Parents of Boomers (known as the Silent Generation) controlled the family life. So because of that, Boomers indulged their children and love the freedom of expression. They also believed it was important for each generation to earn their own money; most important to invest in their children while they were growing up, not hand them an inheritance. These Boomers grew up during major social, political and economic change of the 1960s. Clothing and hair styles changed, attitudes change (Make Love, Not War), for example. Their careers and many times numerous careers, have been very important. Many Baby Boomers never want to retire, instead always find some type of work that is productive. They keep active with many volunteer groups, if they do not work a 9-5 job. 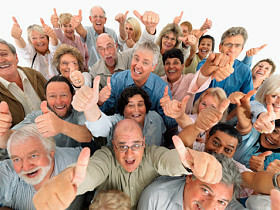 Now the earliest of the Baby Boomers born in 1946 have or are turning age 70, a milestone for sure. They are not like their parents or grandparents in their appearance, attitude, and abilities. The saying that age 70 is the new age 50 is certainly true. So see who on the family tree was born between 1946 and 1964 … it can include you. Review their life, their careers, their skills, and attitudes. 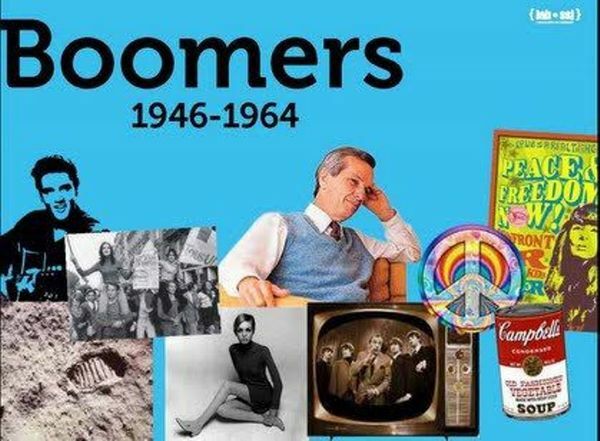 More than likely they fit the profile of American Baby Boomers — so recognized on ‘Baby Boomers Recognition Day’ of June 23rd. 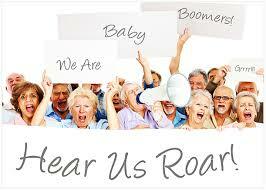 Photos: Group of Baby Boomers-Hear them Roar. ; Items Associated with Baby Boomers, Baby Boomer on Board, and group of Baby Boomers today.